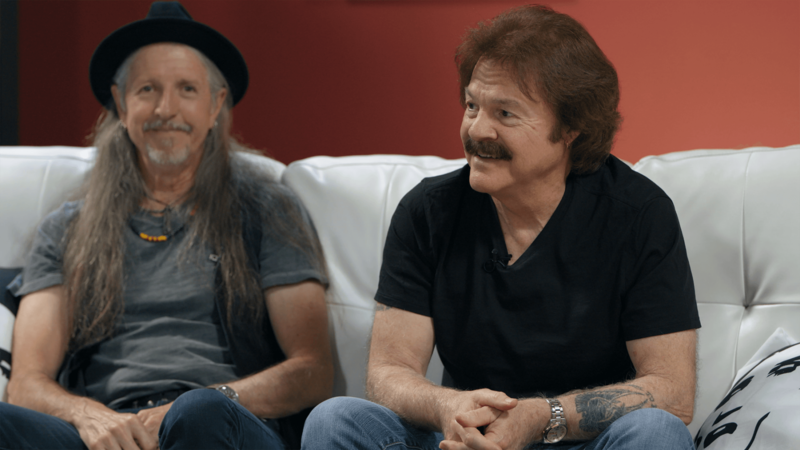 “Long Train Runnin’,” by the San Jose-based band The Doobie Brothers, began as, what lead singer and group co-founder Tom Johnston called, “a jam.” It was a bluesy rock instrumental that the band messed around with for several years while playing small club gigs. There were no lyrics, and the jam didn’t even have an official name. It was producer Ted Templeman who convinced Tom to write lyrics for the song and cut it for The Doobie Brothers’ next album. As Tom tells it, Ted heard Tom and the band playing the jam and told Tom that he should write words for it, because he thought it could be a hit single. The band greatly valued Ted’s instincts, since Ted was pivotal to the band’s ascension in the early 70s, producing The Doobies’ first two albums, including their breakthrough record Toulouse Street. At Ted’s insistence, Tom frantically tried to write lyrics, although he lacked the inspiration to ignite his creativity. Once again, Ted came through with an invaluable tip, when he told Tom to “write something about a train.” That suggestion was exactly what Tom needed to start writing. Tom sequestered himself in one of the bathrooms at the Amigo Studios in North Hollywood, California. The aesthetics weren’t pretty, but the lavatory provided enough privacy for Tom to get into the zone. Focusing on the train theme that Ted recommended, the words began to materialize. He finished writing “Long Train Runnin’” at the last minute, right before the band started its recording session. 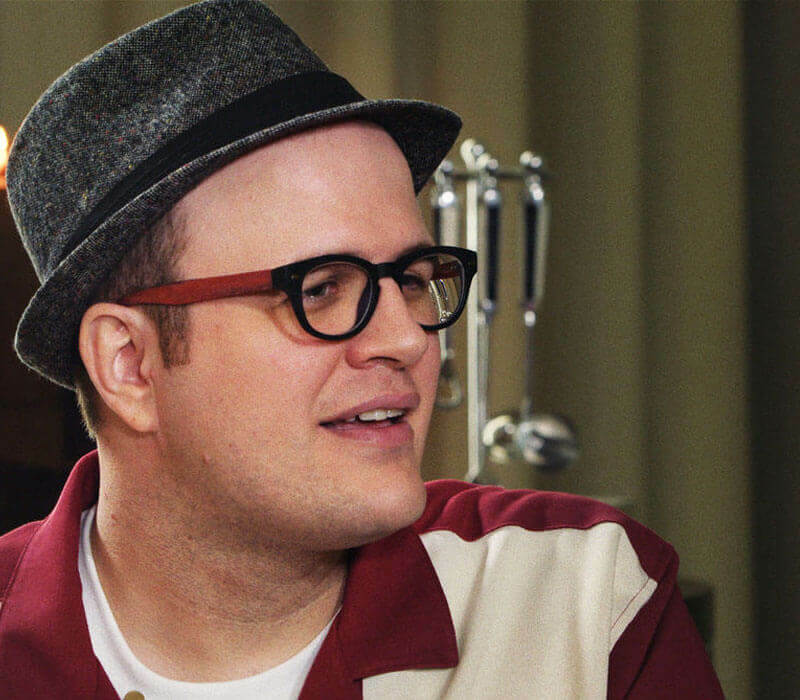 “Some songs just seem to write themselves, and flow off the top of your head to the paper,” Tom explained. “Listen to the Music” (the band’s signature song) was like that. 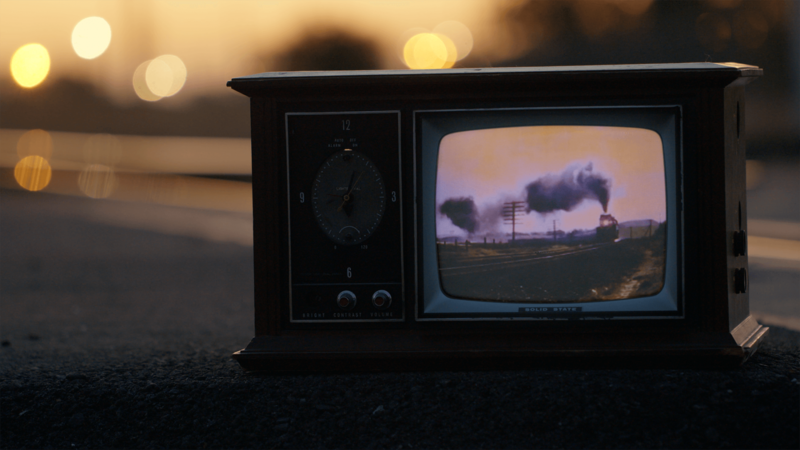 There was no basis for anything in “Long Train Runnin’,” except for trains,” added Tom. It’s hard to believe that verse was randomly selected, and not based on a real person, but Tom insists that it wasn’t. “It’s not like I had a reference for anybody named Lucy, but I had been around trains all my life,” Tom summarized. Included on The Doobie Brothers’ double-platinum 1973 album The Captain and Me, “Long Train Runnin’” was the second single from the album, and became the first Top 10 hit for The Doobies, reaching #8 on the Billboard Hot 100 chart. In many ways, “Long Train Runnin’” pays homage to artists who have inspired The Doobie Brothers. For example, the harmonica playing, featured in the bridge of the tune, is reflective of Tom’s admiration for Paul Butterfield, from the Paul Butterfield Blues Band, while the Doobies’ distinctive harmonies are influenced by the band’s love for Moby Grape, another Northern California based group that famously blended folk, blues, country, and jazz to create a unique rock style. The English New Wave pop group Bananarama remade “Long Train Runnin’” in 1991. Their version broke the top 40 in Ireland, the UK, and Italy, and went to #10 in Portugal. A dance remix version of The Doobie Brothers’ “Long Train Runnin’,” released in 1993, re-charted the song in several countries, and went all the way to #7 on the UK Singles chart, although the original version did not chart in that country. 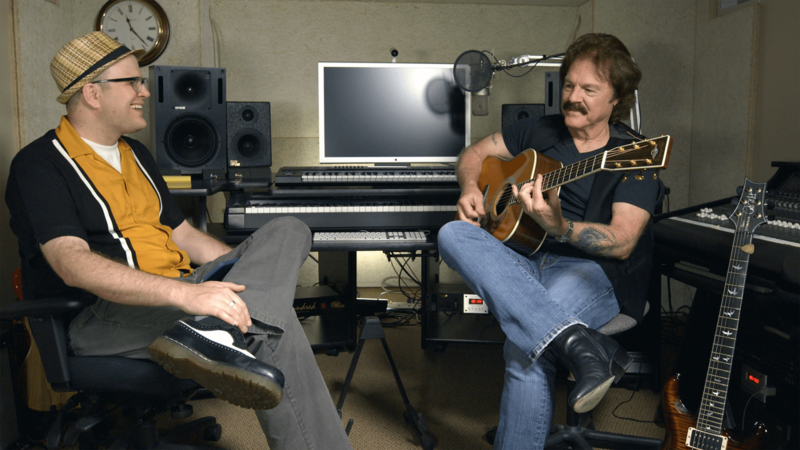 Tom Johnston left The Doobie Brothers in 1977 but rejoined his longtime friend Pat Simmons and the rest of the group for a reunion tour in 1987. He has been a front man for the group ever since. Tom and Pat and The Doobies continue to tour extensively around the world. In 2010, the band released its 13th studio album, entitled World Gone Crazy, produced by the inimitable Ted Templeman, the man whose hunch about a fun little jam tune led to the recording of one of the most popular Classic Rock songs of all time.